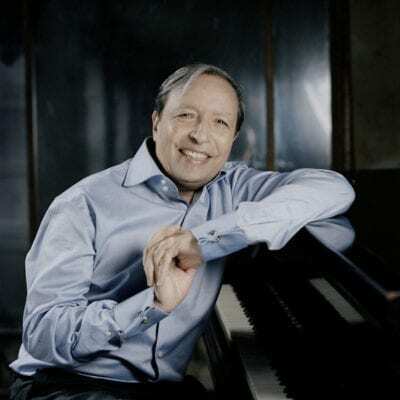 In a career spanning more than 40 years, Murray Perahia has become one of the most sought after and cherished pianists of our time. This coming season Murray will perform Beethoven’s Piano Concerto No. 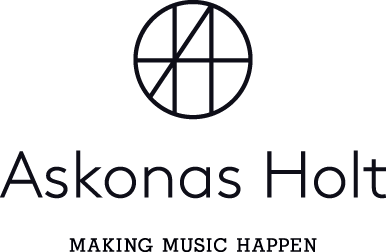 4 at the Salzburg Festival with the Vienna Philharmonic and Bernhard Haitink and Baltic Music Seasons with the Israel Philharmonic and Zubin Mehta. He will also give solo recitals throughout Asia, with performances in Beijing, Shanghai, Singapore, Seoul, Tokyo and Mito. 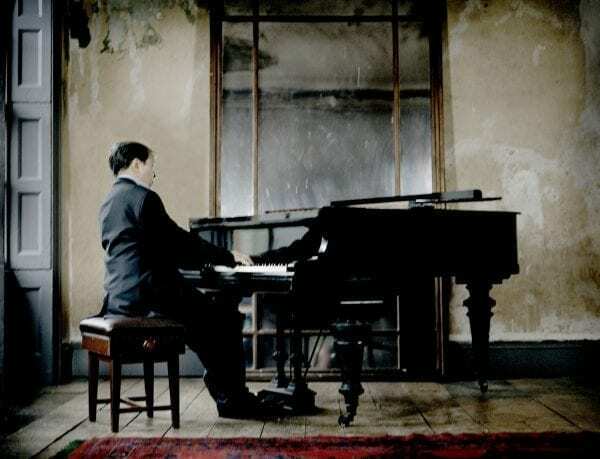 In addition, he will give a series of recitals across North America, including recitals in Charlottesville, Berkeley, Costa Mesa, Ann Arbor, Los Angeles, Chicago, Toronto and New York’s Carnegie Hall. 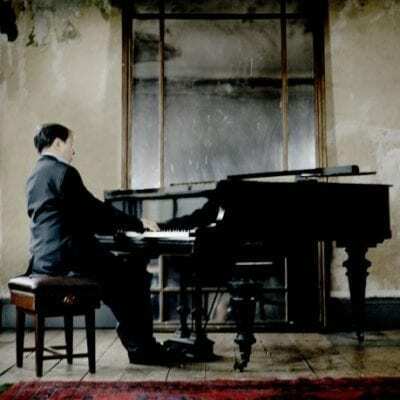 He will give his final recital tour of the season in Europe in May and June 2019, and play at venues including the Gulbenkian Lisbon, Barbican London and Philharmonie de Paris. Born in New York, Murray started playing piano at the age of four, and later attended Mannes College where he studied conducting and composition. His summers were spent at the Marlboro Festival, collaborating with such musicians as Rudolf Serkin, Pablo Casals and the members of the Budapest String Quartet. He also studied during this period with Mieczyslaw Horszowski. In 1972 Murray won the Leeds International Piano Competition, which led to solo recital engagements throughout Europe. In 1973 he gave his first concert at the Aldeburgh Festival, where he worked closely with Benjamin Britten and Peter Pears, accompanying the latter in many lieder recitals. He was co-artistic director of the Festival from 1981 to 1989. He has been Principal Guest Conductor of the Academy of St. Martin in the Fields since 2000 and regularly tours with them as both conductor and pianist. Murray has recorded an extensive discography and in October 2016 released a highly anticipated recording of Bach French Suites, his first album on the Deutsche Grammophon label. In 2004 Murray was awarded an honorary KBE in recognition of his outstanding service to music. 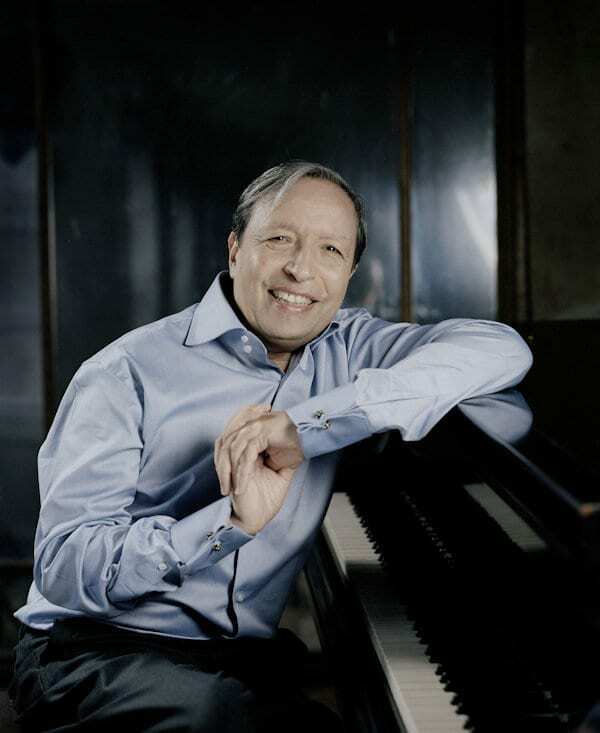 Many congratulations to Murray Perahia, who is named the inaugural winner of the Piano Award in the 2012 Gramophone Awards. 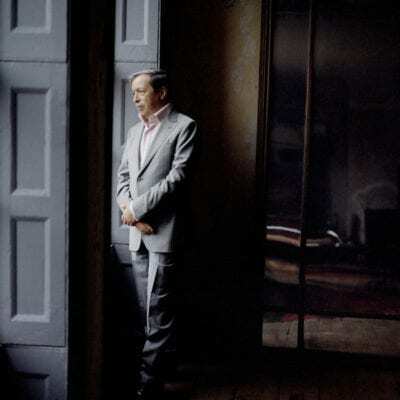 It is 40 years since Perahia came to recognition as winner of the Leeds International Piano Competition, a period during which in addition to an extraordinary career as a concert artist, he has produced an enormous wealth of recorded material for CBS / Sony Classical (an astonishing 73 recordings!). In celebration of one of today’s most respected pianists, Sony have issued a special boxed set edition of all of Perahia’s CD recordings from the past 40 years, along with several DVD performances. Gramophone magazine has also dug deep into the archives and have re-produced all of their reviews of these recordings along with a selection of interviews with Perahia in a special online magazine. 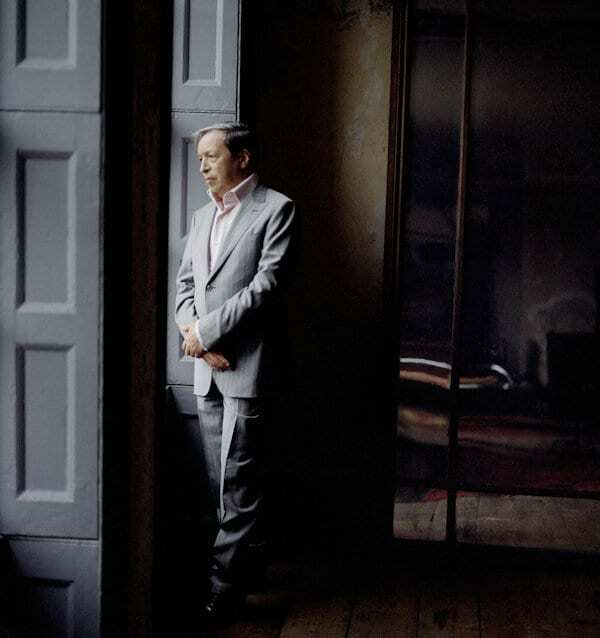 Click here to listen to Perahia discussing his recording work in his acceptance speech.